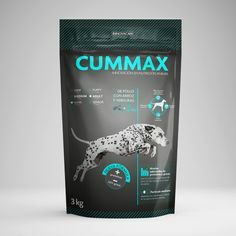 As we all know, packaging is what makes a brand stand out on the shelf, and for the consumer it represents what is most recognisable about a product. 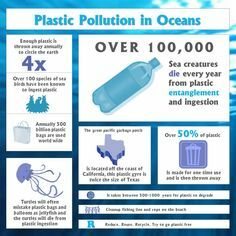 With this in mind, a drastic change could either improve or bring down the entire company. 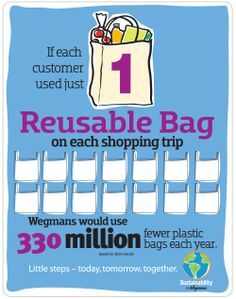 For a newly established brand, a big change can make you lose recognition among your consumers. But for a well established company, a change done well will definitely help in the long run. 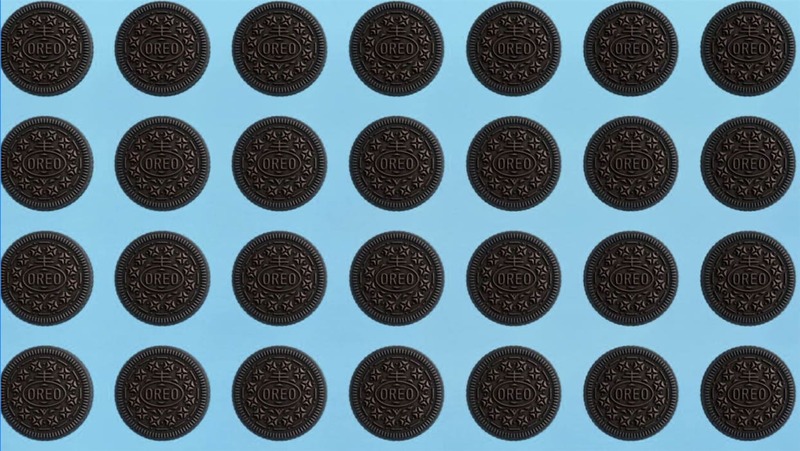 The company Oreo Cookie has been around for well over 100 years, and recently showed it through a large ad campaign. They show how their cookies came before Pac-Man (1980), the first man on the moon (1969) and even the yo-yo (1928). 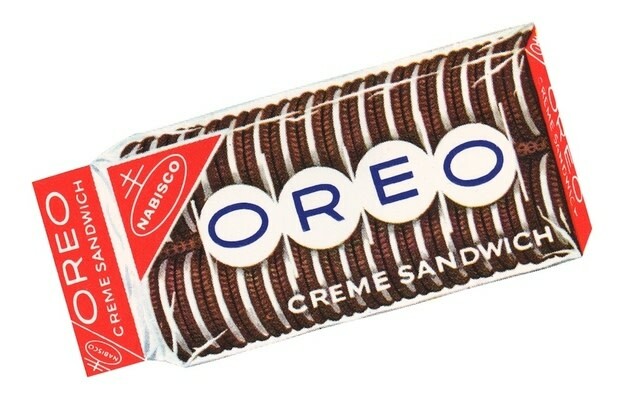 So since 1912 Oreo has delighted us with its amazing cookies. 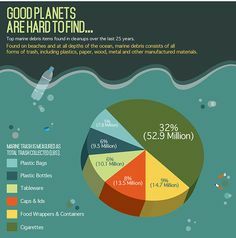 And over the years its packaging has undergone incredible changes. To show you what we are talking about we will show you how a well established brand like Oreo has changed its packaging for over 100 years and is still recognized all over the world. We hope you will like it! 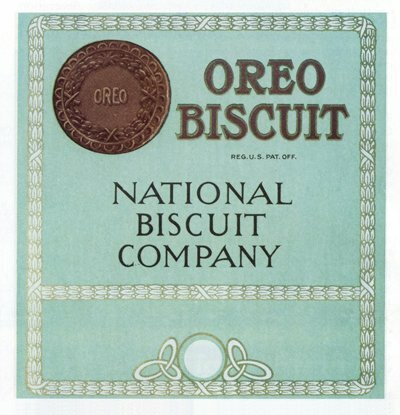 1912 – This is what your Oreos would have come in if you had bought them over 100 years ago. 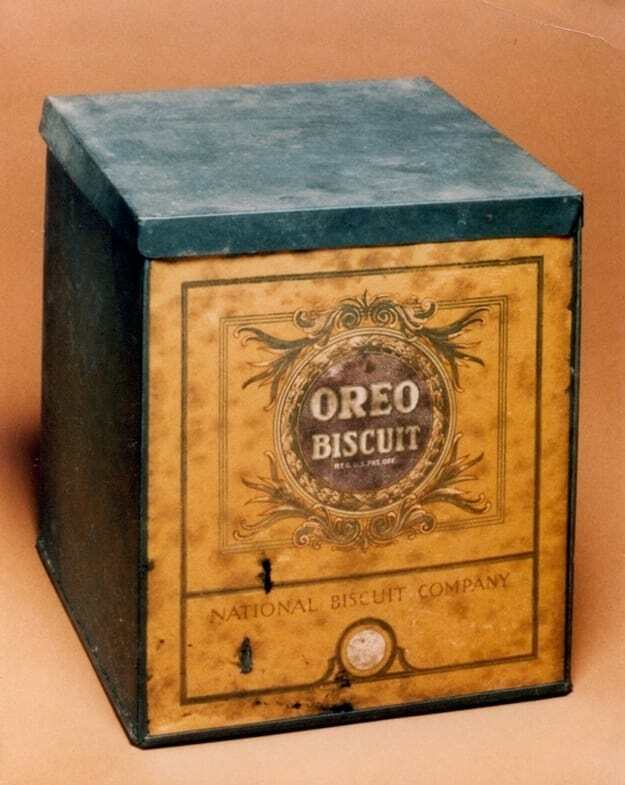 1915 – When that box proved bulky, Oreo transitioned to this blue tin. 1931 – Once color printing was invented, the boxes were turned into red to represent the Nabisco company, the actual manufacturer of the cookies. 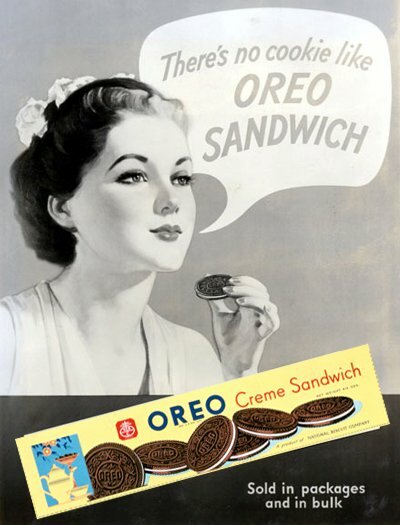 1937 – The 1940’s ads prominently featured women enjoying Oreos and the packaging was yellow until this time. 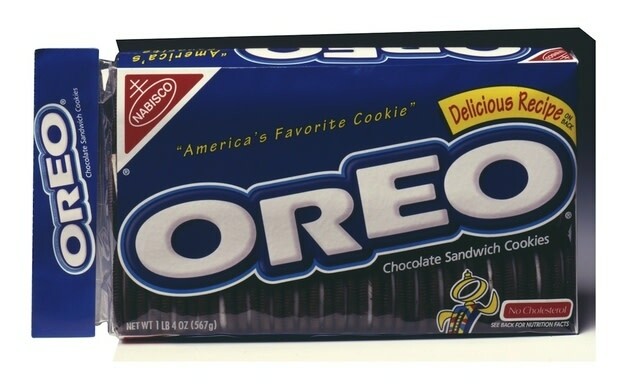 1951 – Oreo started to package the cookies so that you could see the stacks through the cellophane wrapper. 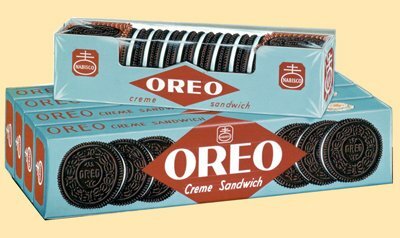 1963 – A couple of years later Oreo switched from boxes to plastic packaging. 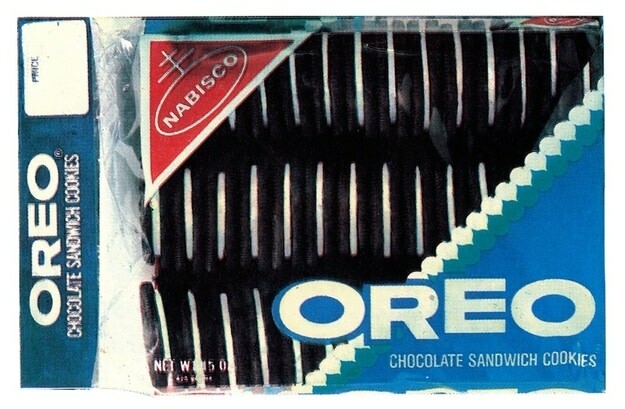 1973 – In the 70s the Oreo packaging finally became blue! 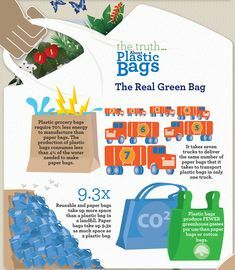 1998 – The logo we all recognize today was starting to be used on the plastic packaging during this time. 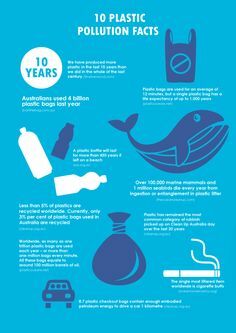 2012 – Finally, the packaging design we are so familiar with today! 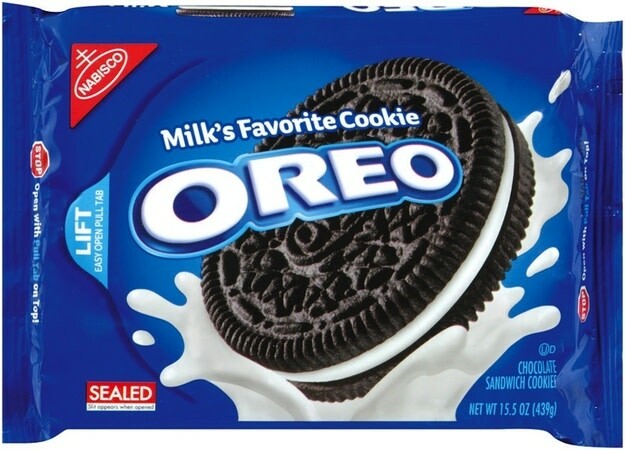 If we look back over the changes Oreo has made on its packaging, there are some key similarities they have kept in every design, for example their large logo and a visual of the cookie itself. The interesting thing to consider here is that the cookie hasn’t changed in the last 100 years. Oreo has indeed used that as a key identifier for its consumers. The company kept on growing and changing, but it actually wasn’t the product to change, just its packaging. APPLE PATENTS A BOLD NEW INNOVATION... A PAPER BAG!